Life is a wave and Brother Eli Etzioni (Claremont Colleges, 2018) is just trying to ride it. Brother Etzioni spends his day working in the best office on the West Coast, the Pacific Ocean. 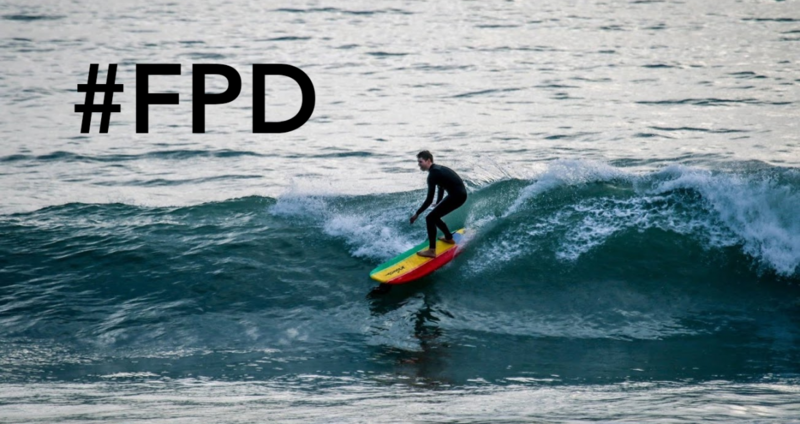 He works for Urban Surf 4 Kids, a surf therapy organization that works with orphan youth and foster kids. Its mission is to teach kids how to have fun and give back to their communities through local service projects. Since joining the team in October, he has been mesmerized by the dedication of staff and the impact they get to make on the community. After surfing for nine years, he has experienced quite a few exhilarating surf scenes. 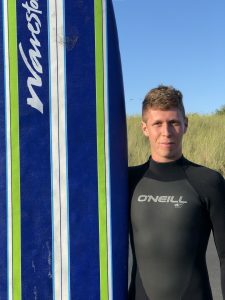 He has gone surfing in Israel a few times and has even surfed the cold waters of the Pacific Northwest where he is from. “This is a cool way to experience home. 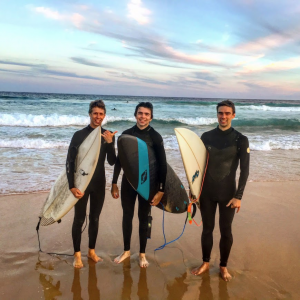 I also have a lot of family in Israel so surfing there is an exciting new way to see Israel.” One of his best waves was on a spring break strike mission to a small village in mainland Mexico with some college friends. 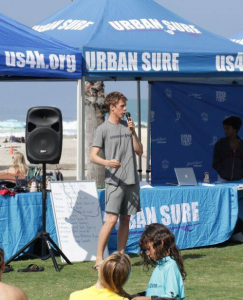 Find out how you can help Urban Surf 4 Kids or get updates on their Facebook or Instagram page.